Health Alliance International began in 1987 as the “Mozambique Health Committee (MHC),” formed by Steve Gloyd with a group of North American doctors and nurses who had worked in Mozambique during its first years following independence from Portugal. MHC was a solidarity organization that shared the public-sector, socially minded approach of the Mozambique government. MHC was located within the University of Washington, where it provided opportunities for faculty and students to engage with its Mozambique activities. The MHC’s early work focused on supporting the new national government to develop its government Primary Health Care system, at the time in the face of attacks from an insurgent group (RENAMO) funded by the apartheid government of South Africa and the United States. RENAMO’s attacks on roads, schools and health clinics set off a civil conflict that lasted for more than 15 years. The MHC “adopted” the District Health System of Manica, hired doctors and public health workers, supported the construction of health facilities, water, and sanitation systems, and also helped the government provide health care for refugees. The organization also advocated in the United States to help shift U.S. policy away from support of RENAMO and South African Apartheid. Immediately after the Mozambique peace accords in 1992, MHC expanded its efforts to support the entire Province of Manica rebuild its health system after the war, by providing technical support, transport, and materials to all 10 districts and supporting the expansion of government health outreach into the community. The MHC partnership with the government health system gradually expanded to include most of Central Mozambique. . Read more about our Mozambique program today. 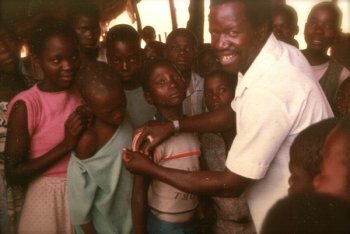 In 1994, as MHC began working in other countries (Cote d’Ivoire, Ghana, USA-Washington State), the organization changed its name to “Health Alliance International (HAI),” expanded its partnerships with the Ministries of Health in these other countries, continued its service and solidarity work in Mozambique, and continued to build a greater community within the University of Washington, researching and training new leaders in global health. In 1999 HAI was funded to add in-country support to its long-standing political alliance with the FRETLIN independence movement – and subsequent government – of the newly independent Timor-Leste (East Timor). 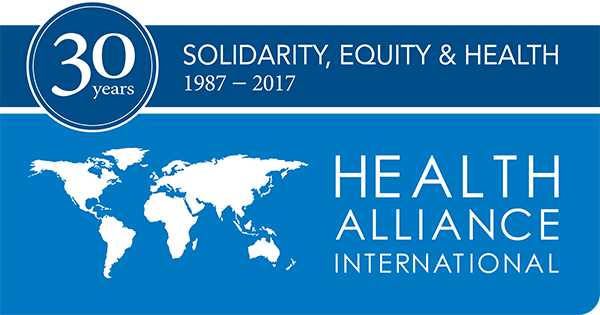 In 2017, HAI is celebrating its 30th anniversary of Solidarity, Equity & Health. 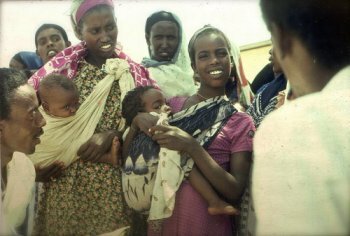 Our philosophy of supporting the public sector in pursuit of quality health care for all, and advocacy for national and global policies that improve lives for the poor and vulnerable, has not changed in 30 years of work. As we say in Portuguese, “A luta continua!” (The struggle continues!). 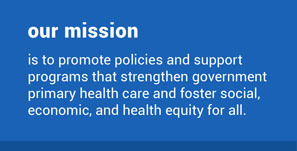 We invite you to learn more about our work today and join us in working toward equity in health and life!